New Zealand wines have always been a bit of a hard sell for me. Touted for their Sauvignon Blanc, I haven't been able to fully get on board with the cut grass/pineapple/cat piss thing that is prevalent in so many of these wines. I always get a little gun-shy when ordering and inevitably hide behind the fort of Old World vinos. Overall, there was quite a bit of what I expected, but there were a few shining gems that definitely turned my head. The Framingham Classic Riesling, Marlborough, 2011 was one of the first wines I tasted and it held my attention for most of the night. I started with the Sauvignon Blanc, 2013, and was about to walk away but figured I'd give it's vineyard neighbor a chance, even though this first wine was textbook in all that didn't appeal to me in a Sauv Blanc. I'm glad I gave it a whirl; this Riesling had intruiging notes of charcoal up front with mineral and flint tones immediately following. Fresh peach and lemon took the edge off and although this was technically a dry wine, there was a tingle of residual sugar on the palate. 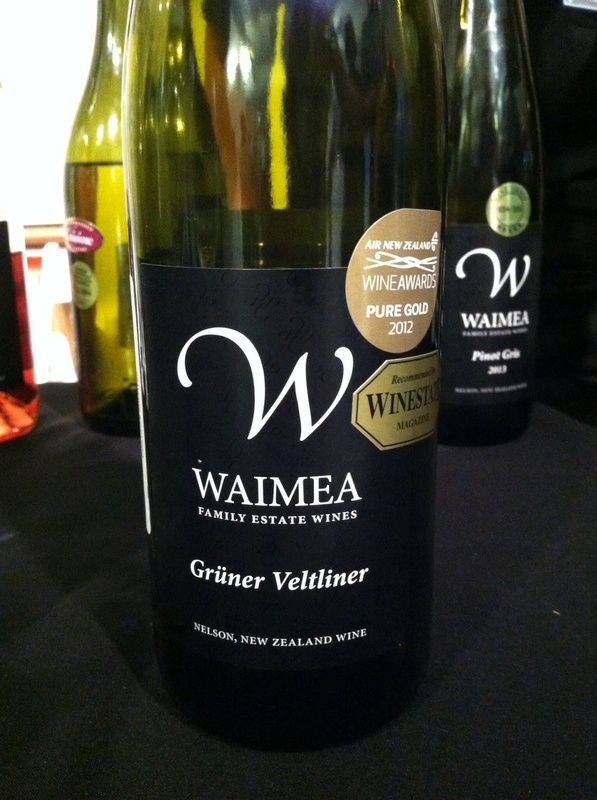 Waimea Estates presented a noteworthy Gruner Veltliner, 2012. This producer is located in the Nelson region, which has very few wineries, especially in comparison to the vineyard-heavy Marlborough. However, this wine proves branching out from the popular crowd can lead to something unique. There was nice balance between fruit, body and acidity in this accessible white. Astrolabe, who's Sauvignon Blanc I've written about in the past, did not disappoint with the latest vintage, but there were a couple other wines that showed this producer's skill. The Province Pinot Gris, Marlborough, 2013, presented a bouquet of honeysuckle, freesia and other flowery aromatics on the nose. Apricots also came to light when drinking through this crisp wine. Their Province Pinot Noir, Marlborough, 2011, was another wine worth considering. Very New World in style, it was rather fruit forward but still characteristically light bodied, yet had a dusty violet essence that what somewhat reminscent of a Burgundy. 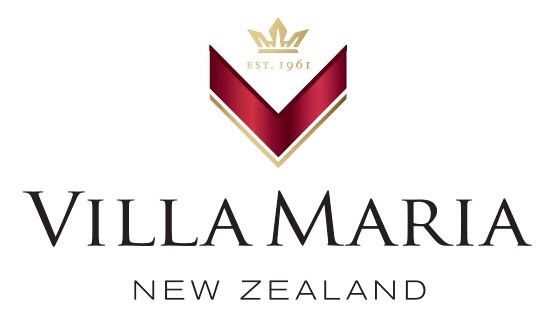 Finally, there was VIlla Maria. 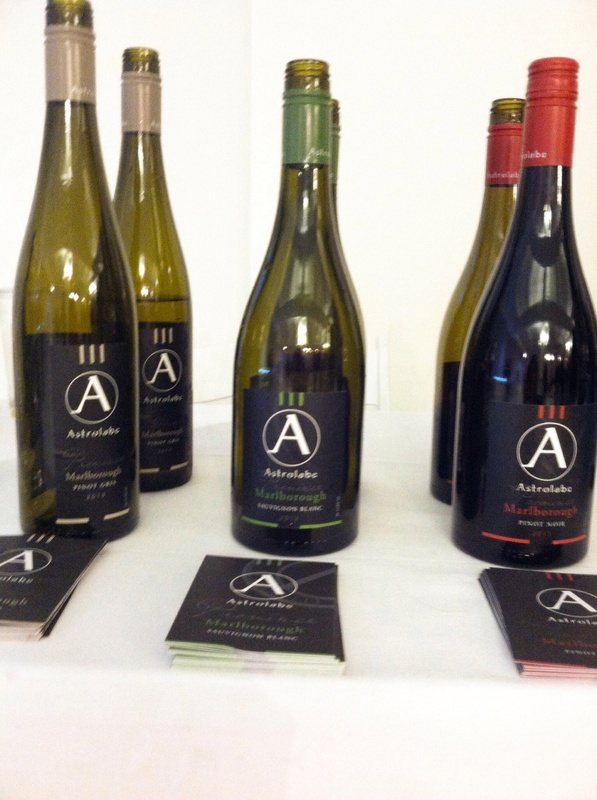 One of the most well-regarded wineries in the Marlborough Region, their lineup included delectable whites and reds. Their Cellar Selection Riesling, 2010, was one of the few Rieslings I encountered, besides the Framingham, that had a Germanic tilt to it. Acid? Yep. Citrus and stone fruits? Check. But it also had a smoky charcoal essence that moved it away from its fruit-driven New World counterparts. The Reserve Pinot Noir, 2008 and Reserve Cabernet Sauvignon/Merlot Gimlett Gravels, Hawkes Bay, 2008, were two of the best reds tasted all night. Both in balance, both delicious.